The Bluebeard’s Bride Kickstarter campaign is live! And it’s a runaway success! Myself and my two co-designers are so proud of this game after two and a half years of work. The Kickstarter speaks for itself, so you should go check it out. There’s only a little time left, and no guarantee of what will be available for distribution outside of the Kickstarter, so back it while you can. Had the honor of being a Boss at GaymerX. I love this con! Sat on some panels about game mastering, the space between video and analogue games, diversity and inclusion, and even had my first ever scheduled time at an autograph booth! It was a wonderful space and I look forward to attending again. I met so many cool people. 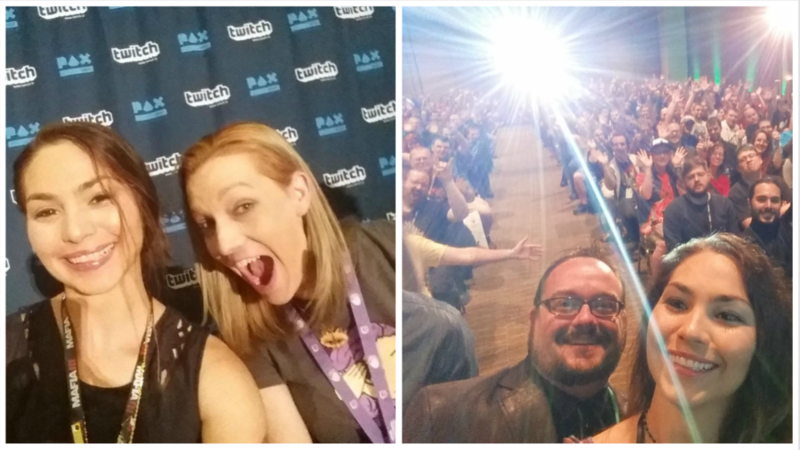 I sat on three panels at Pax West. One on horror, one on Twitch, and one where the audience tried to make a game or we would kill them and destroy the world. Who’s great idea was that? (Looking at you, Luke Crane!) The horror and the game design panel both easily had over a thousand attendees. 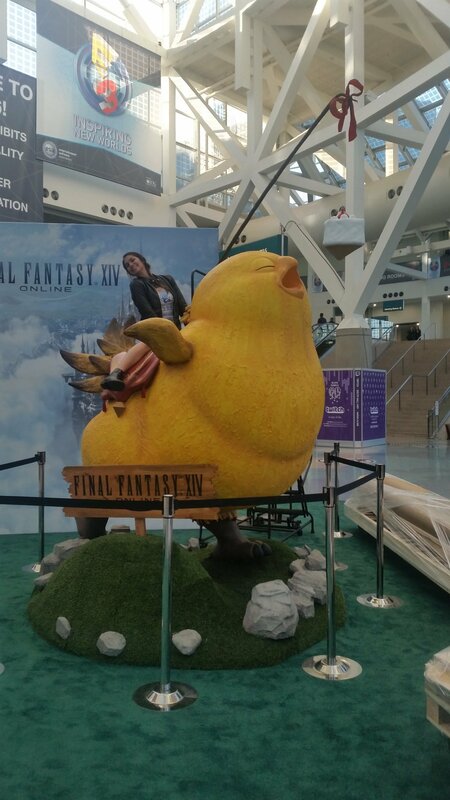 Aaaand I also went to E3, the golden paradise mecha of all games. 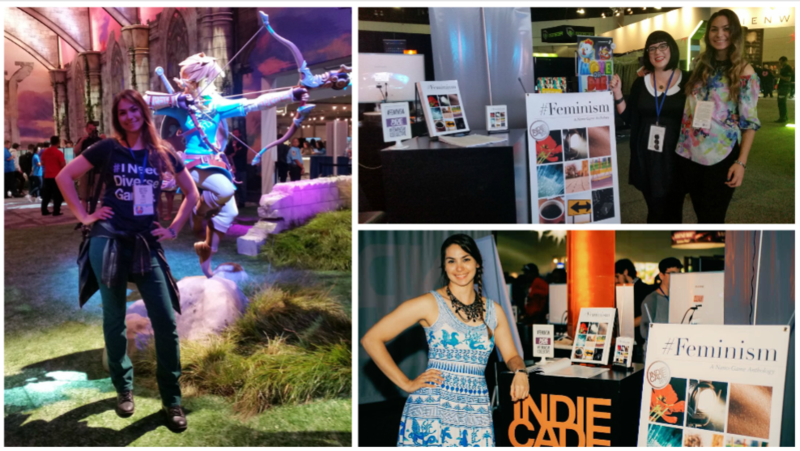 I had the privilege of repping an amazing game anthology, #Feminism. I was there for the very first meeting of the #Feminism collective, and it’s so amazing to see this thing come together and be awesome. I’ll be honest. I freaked out at E3 really, really hard. I played the new Zelda demo. I saw all of Capcom’s new stuff. I nearly had an aneurysm. 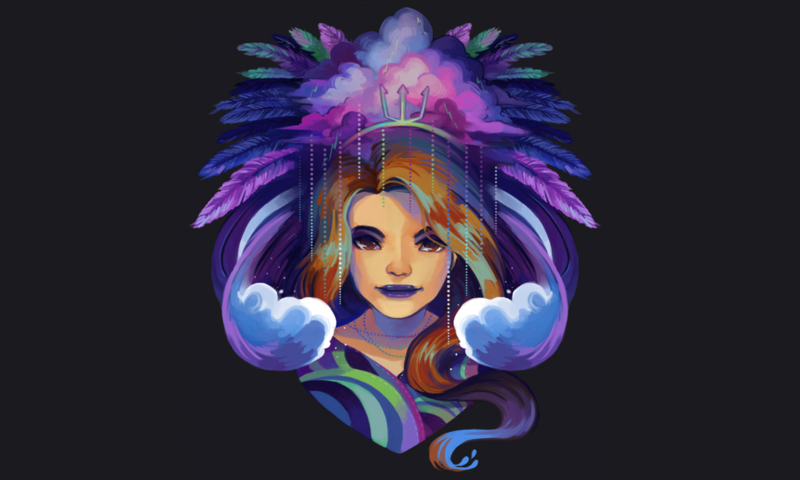 I did a livestream interview about #Feminism on Twitch, available here. 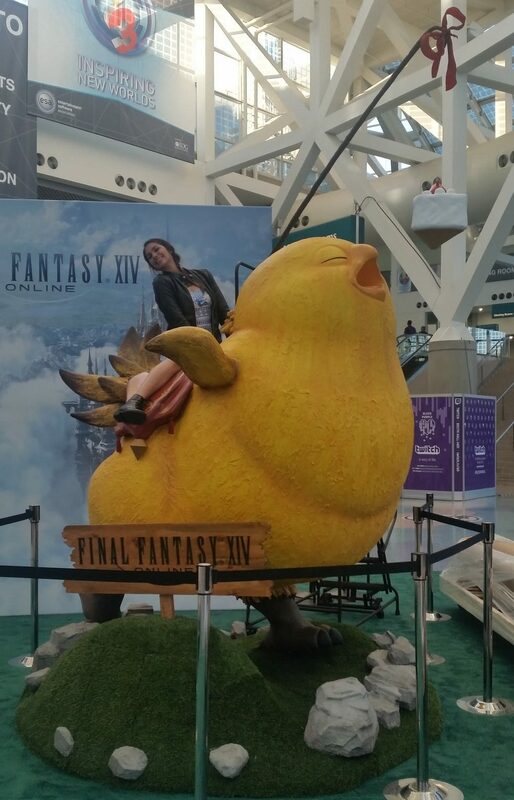 Also, I may have gotten on top of the giant golden chocobo after the convention was over and gotten chased down by security. I did some writing for State of Decay 2 for the Xbox, which was awesome. And I also did a whole lot of writing and design for Scion 2nd Edition for Onyx Path. 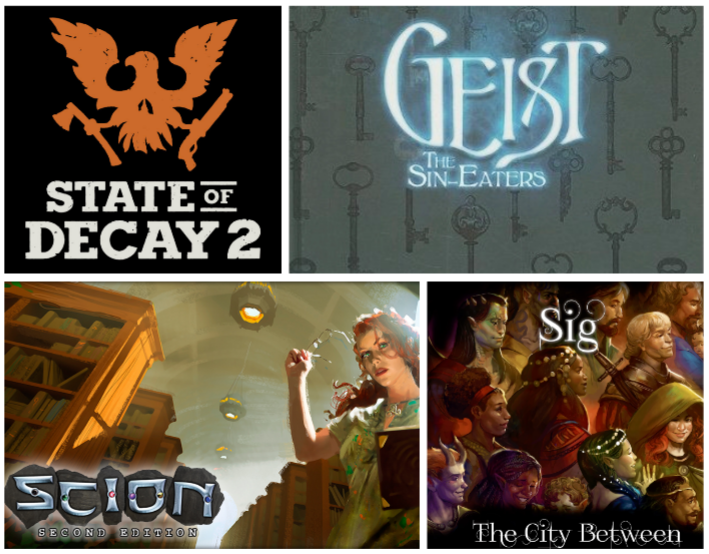 I did some consulting for the new Geist that Onyx Path is putting out as well. And finally, I popped out a little piece for the indie game Sig: The City Between. Now that I have all of those and Bluebeard out of the way, I have a little more room to think about what else is on my plate. 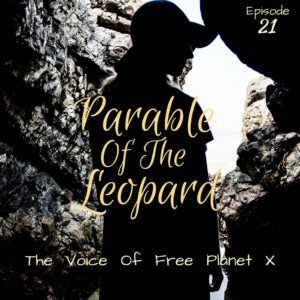 I was a guest of honor at PaizoCon! This con was fairly small and laid back, which was nice. 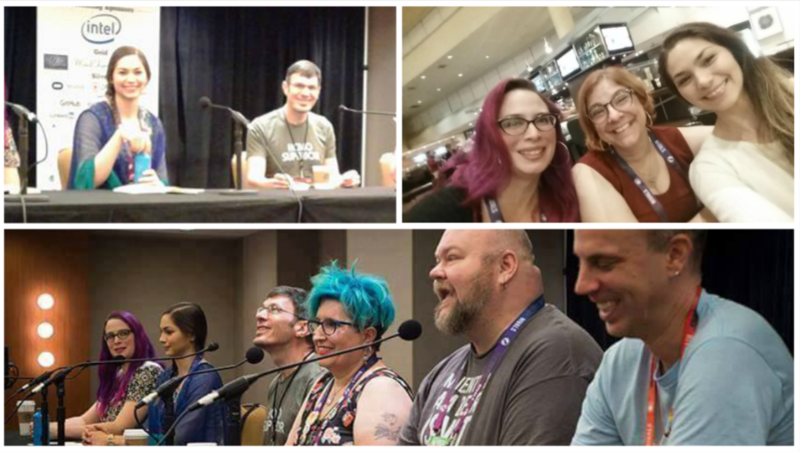 I presented panels about mythology and games and how to diversify your game. What, still not done yet? I’ve been doing some VO work in various places too. Turns out I really enjoy it. 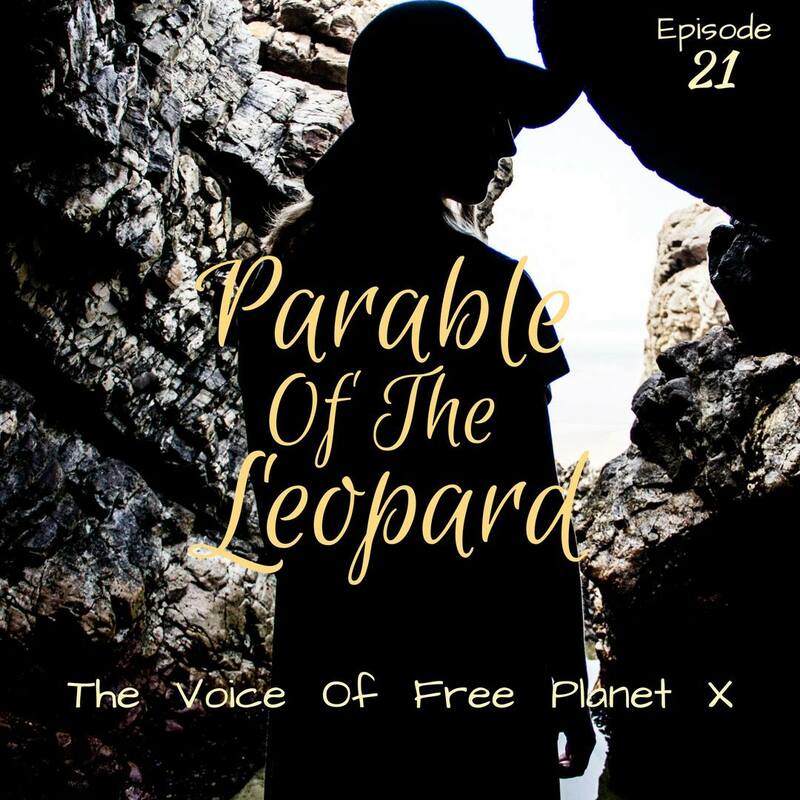 I strongly suggest you check out the sci-fi podcast drama The Voice of Free Planet X. I’ve done VO for a handful of episodes now, but this one is my favorite: Parable of the Leopard. I’m still doing my thing at HyperRPG. My show, Weekly Affirmations, is still going strong. We haven’t run out of indie analogue games to explore yet : ) It’s also been moved to a prime time slot, and now airs at 6:00 PM PST on Thursdays right here. 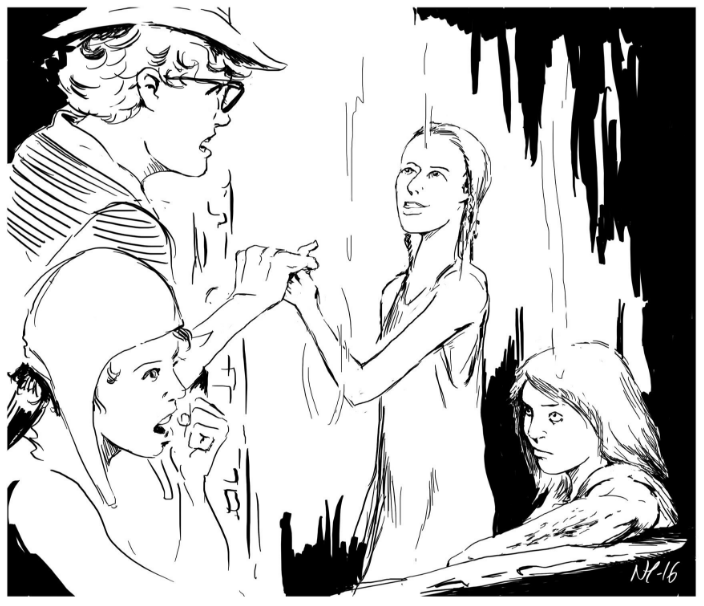 Did I mention the fan art is rad? 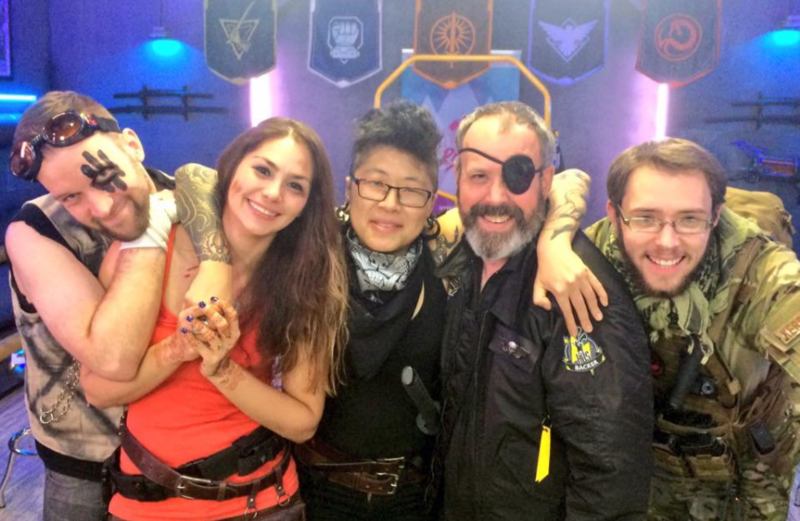 Death from Above, the HyperRPG show I’m on that takes place in the BattleTech universe wrapped up it’s first season! It was amazing and I won’t give any spoilers. So go watch it. I’m sure I’m missing stuff, but this post is already overloaded from waiting too long to get it out. Cheers!